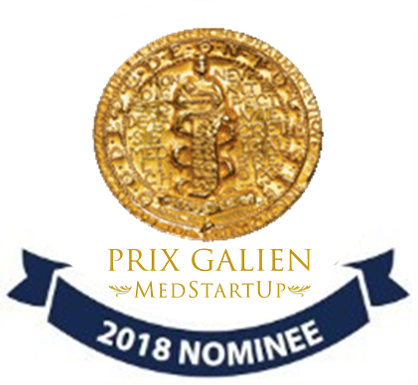 IntegraGen has been nominated for a 2018 PrixGalien MedStartup Award, a joint initiative between The Galien Foundation and Business France to encourage and reward international partnerships between French and North American innovators in the Life Sciences Industry. IntegraGen was selected as a nominee by an awards committee comprised of industry experts based on the company’s North American partnership with GoPath Laboratories. IntegraGen and GoPath labs signed a licensing agreement earlier this year enabling GoPath to offer a laboratory developed test (miR-31now™) based on IntegraGen’s miR-31-3p associated intellectual property. Several clinical studies have confirmed miR-31-3p expression testing predicts response to anti-EGFR therapy in patients with metastatic colorectal cancer. 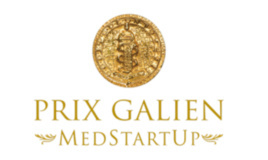 Contact us if you would like to schedule a meeting with a member of IntegraGen’s management team during the MedStartUp Days meeting being held on October 24 and 25, 2018 in New York City.